Despite some early volatility, the investment market fallout from the referendum decision has been fairly benign. Perhaps one of the more significant Brexit consequences to date was the decision yesterday by Standard Life Investments to suspend trading in its UK property fund. Standard Life have blamed “exceptional market circumstances” which followed the result of the EU referendum. 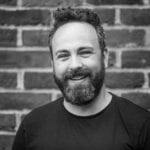 Open-ended property investment funds, such as Standard Life Investments UK Property, occasionally have to suspend trading when large numbers of investors ask to withdraw their money. This is because property is a fairly difficult to trade asset; the fund manager would not want to rush to sell large commercial properties to satisfy redemption requests, as doing so would disadvantage the other investors in the fund. This is a fund worth £2.9bn which invests in commercial property across the UK, including offices, retail premises and warehouses. The fund also contains some cash and shares in property and land companies, which helps to manage liquidity during most normal trading circumstances. It is worth noting that these property fund suspensions do not happen very often. The last time Standard Life Investments were forced to suspend trading in the fund was eight years ago during the global financial crisis, when redemption requests also prompted a brief suspension in redemption. Standard Life Investments decided to suspend trading after changing the pricing basis of the fund last week, effectively introducing a 5% penalty for investors selling their units. 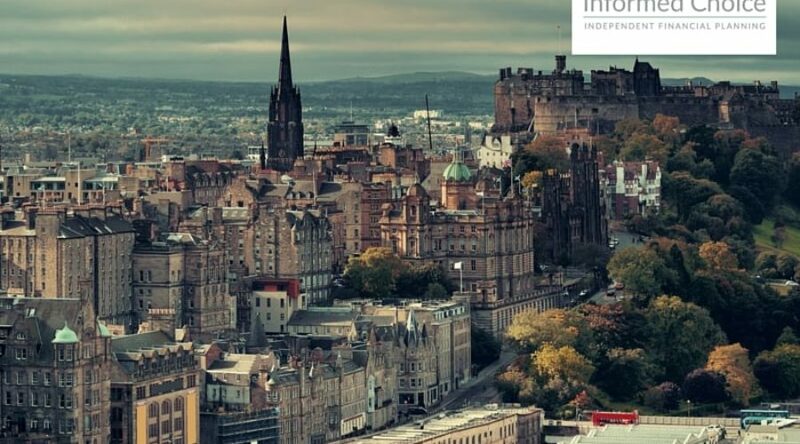 Henderson, Aberdeen and M&G have also changed the pricing basis of their property funds in light of Brexit, effectively reducing the value of holdings by 5% for investors who choose to sell. Standard Life Investments plan to remove the suspension as soon as practicable and will in any case review the decision every 28 days. 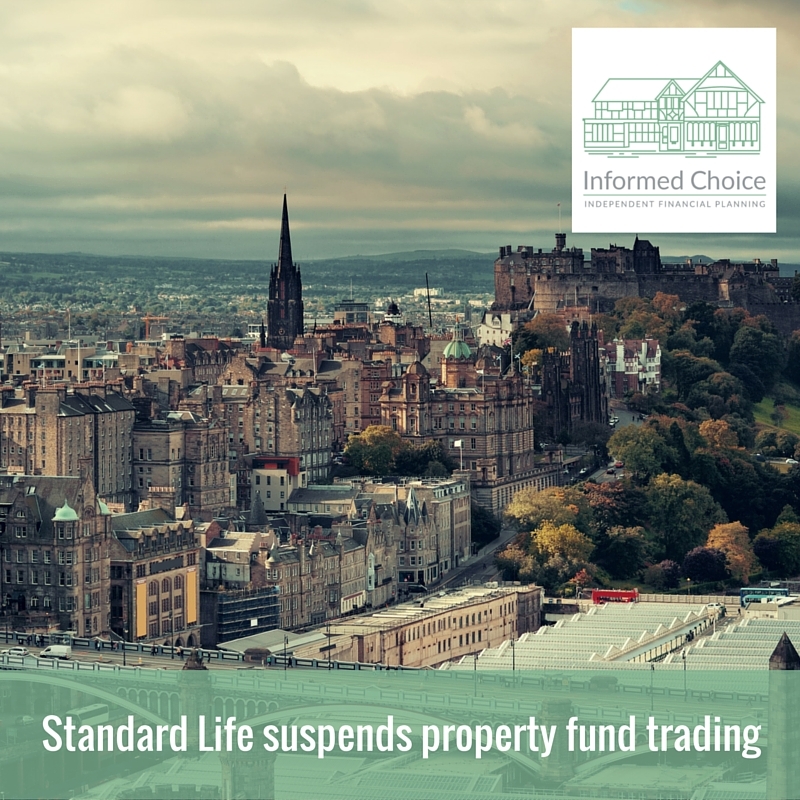 We have a number of clients with holdings in the Standard Life Investments UK Property fund and this trading suspension is not cause for concern. Any holding in a property fund is limited to a small part of an overall investment portfolio, which means other assets are readily available in case urgent redemption is needed. In any case, our clients invest with long-term investment goals in mind, so will not panic into selling their holdings because of a bout of short-term market volatility or uncertainty. Commercial property remains a sensible investment choice for some allocation within a diverse investment portfolio. It offers useful diversification, with its negative correlation to other investment assets. UK commercial property is offering attractive yields relative to cash and fixed income. Any investors concerned about the impact of the referendum result on their investments should of course speak to their Financial Planner.